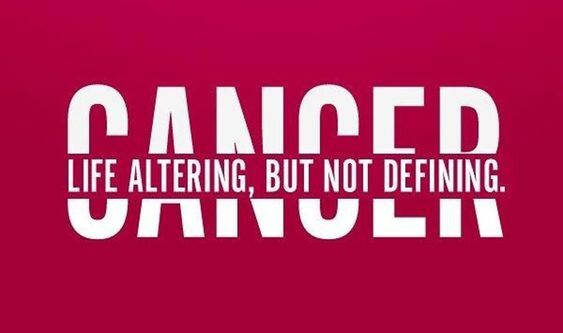 World cancer day is celebrated on February 4 to raise awareness of different types of cancer. 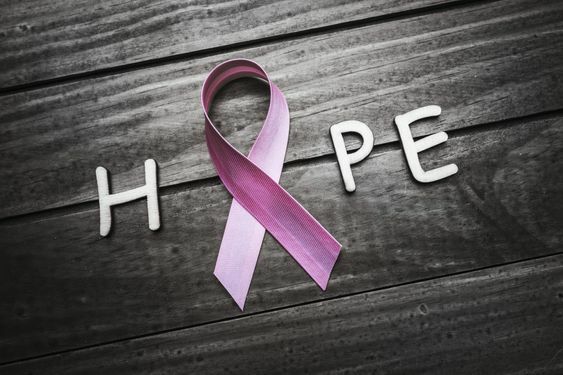 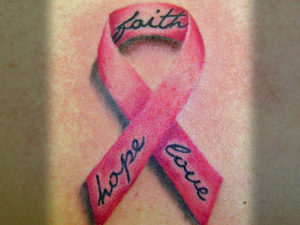 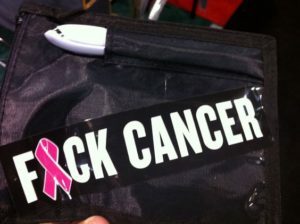 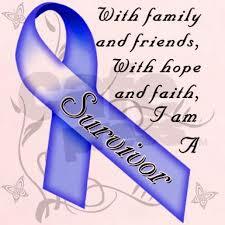 It is celebrated to encourage the prevention and treatment of cancer. 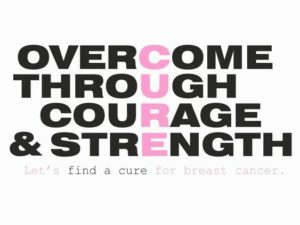 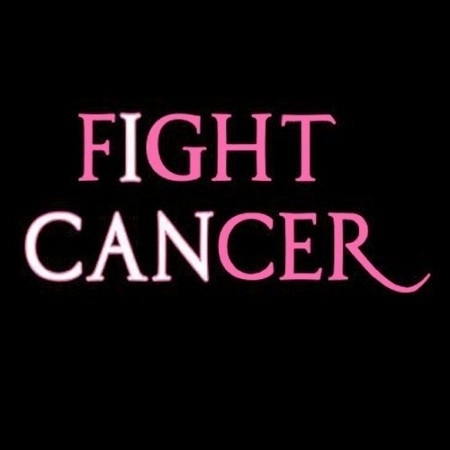 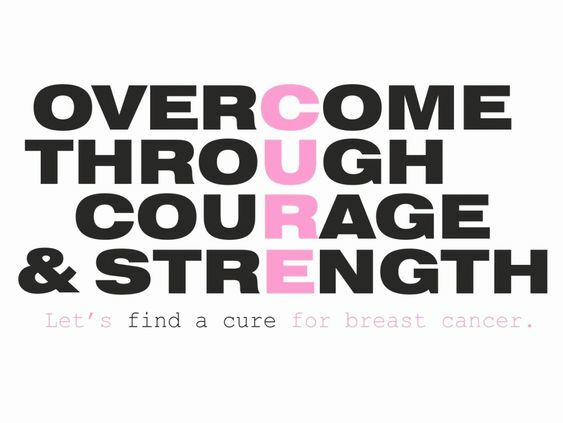 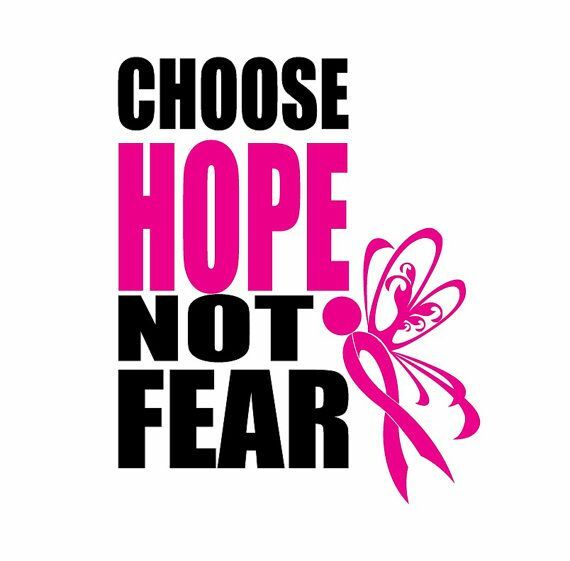 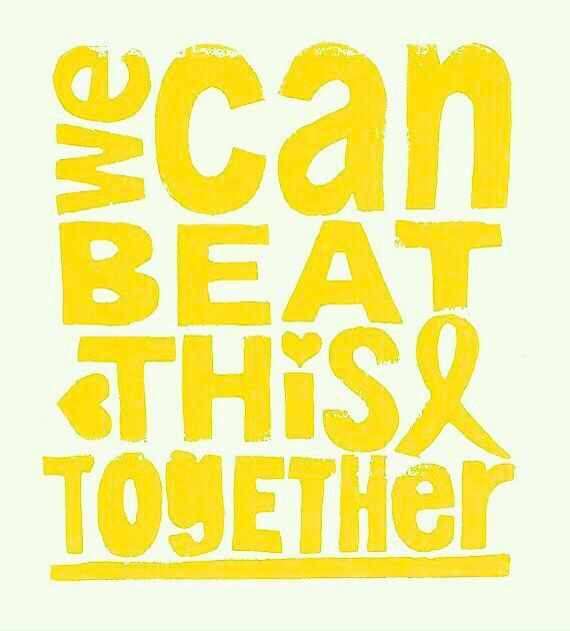 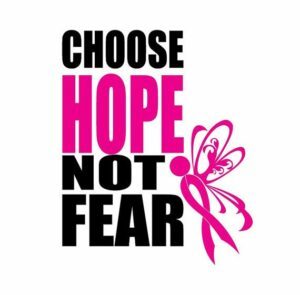 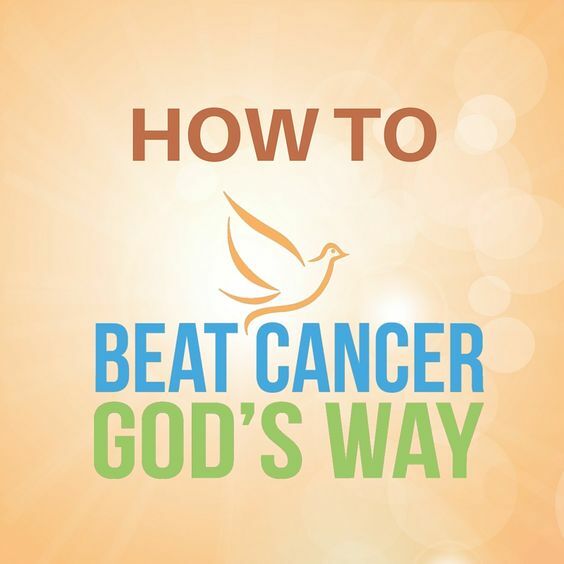 We intend to motivate the cancer patients and encourage them to fight cancer with faith, hope, courage and positive outlook. 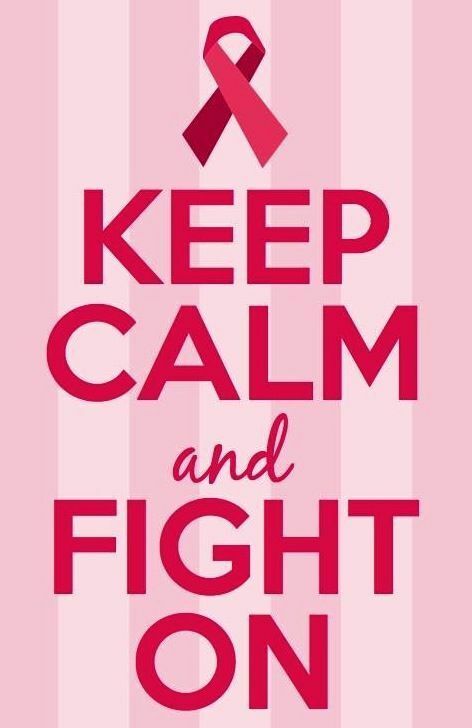 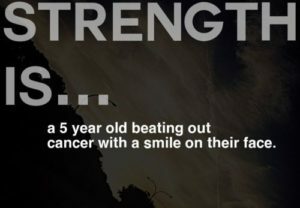 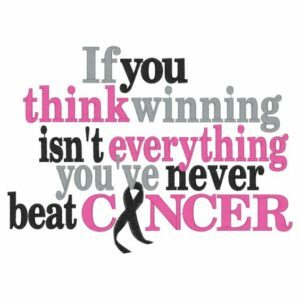 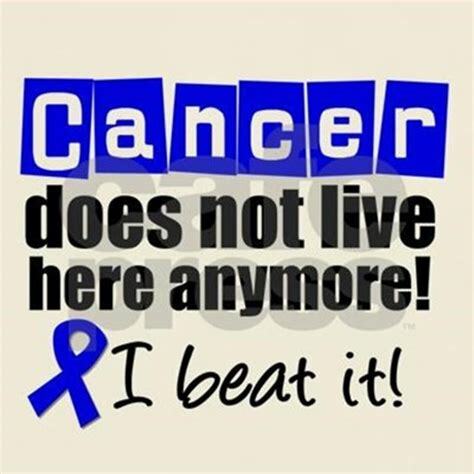 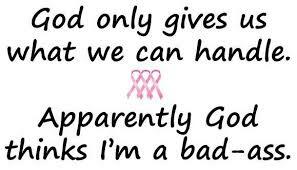 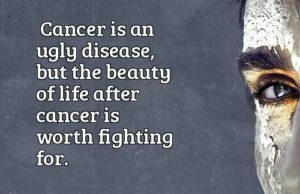 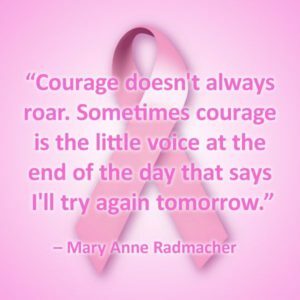 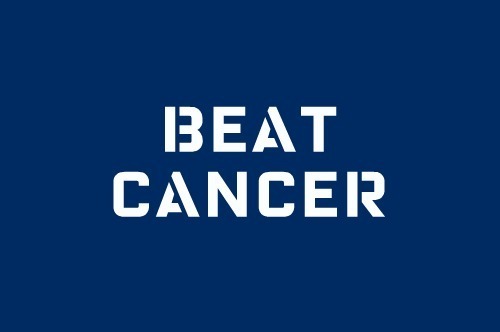 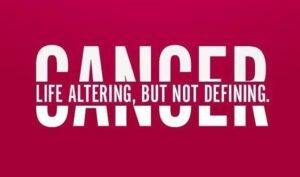 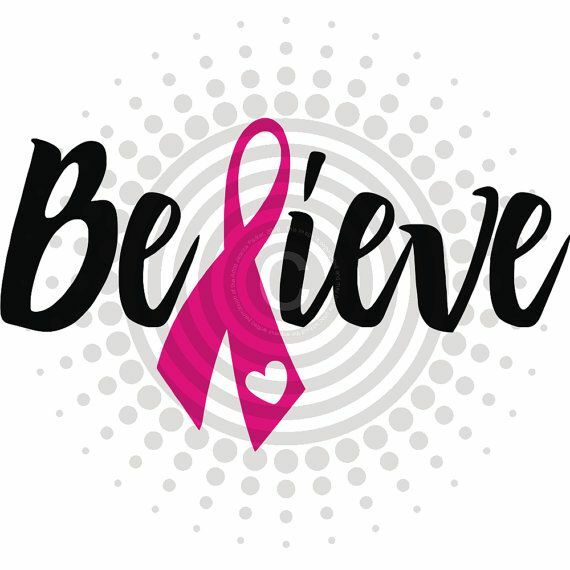 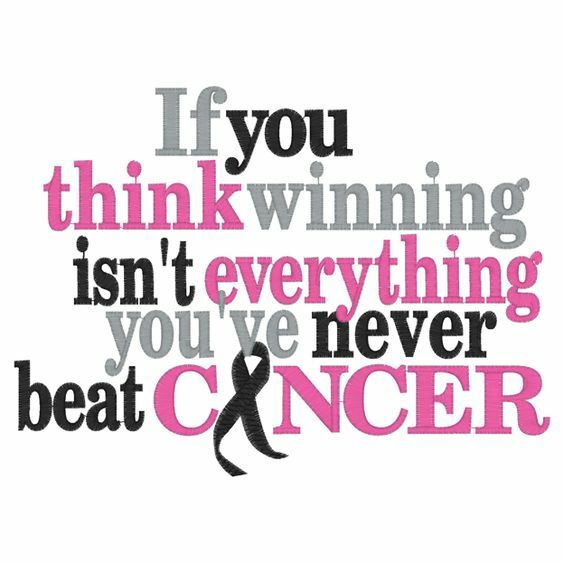 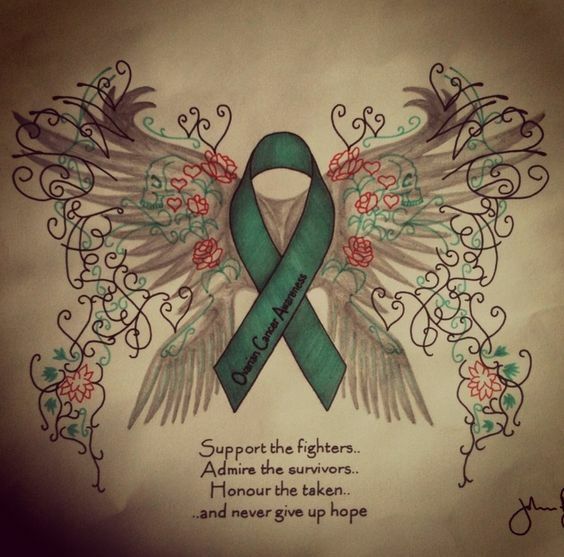 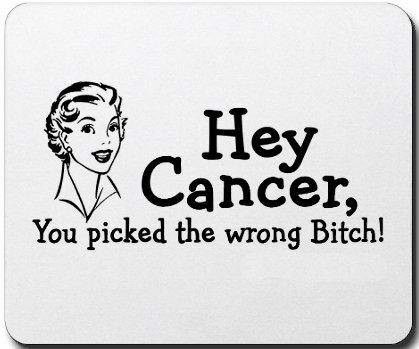 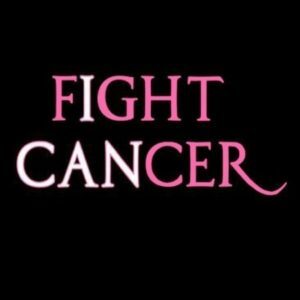 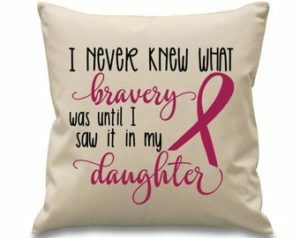 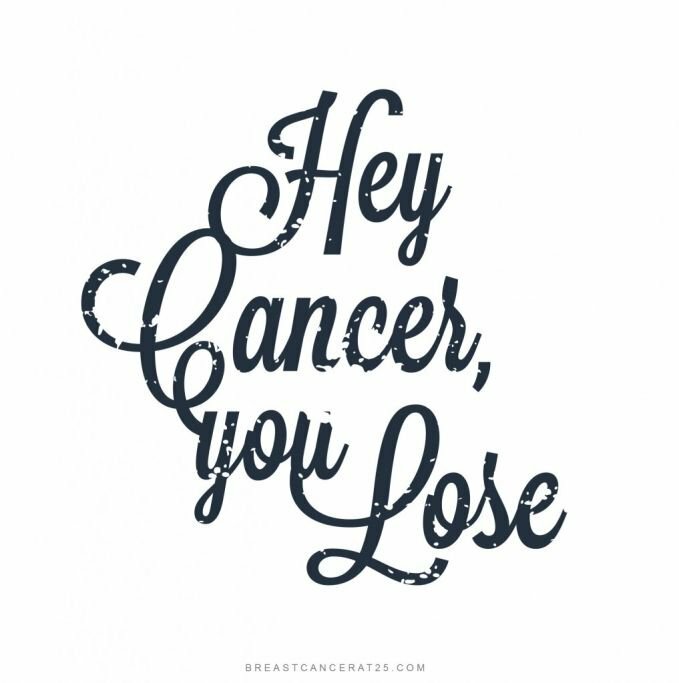 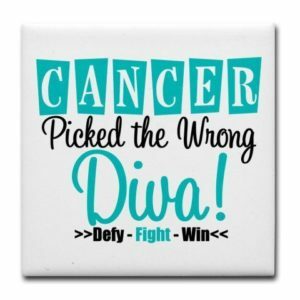 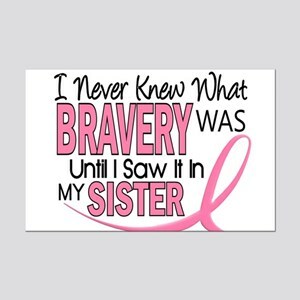 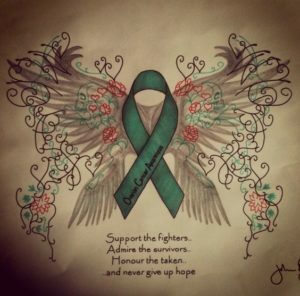 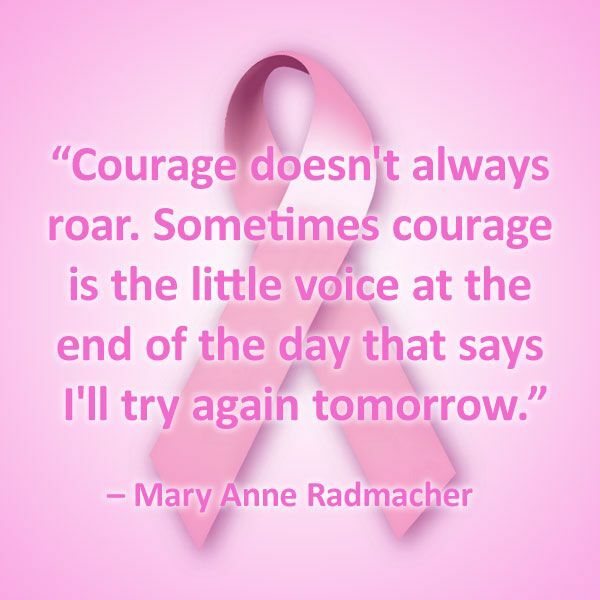 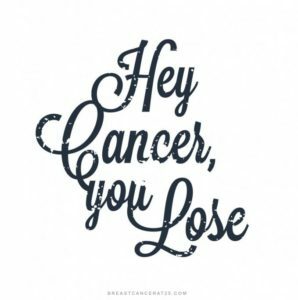 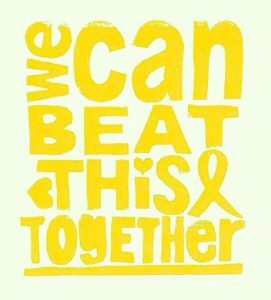 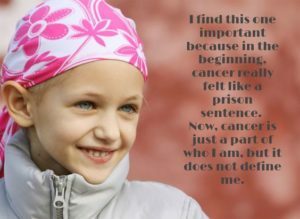 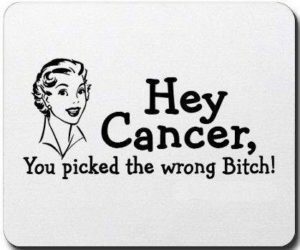 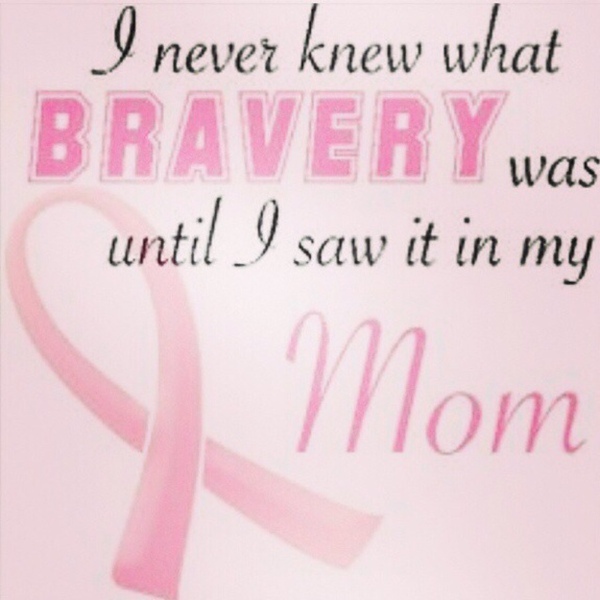 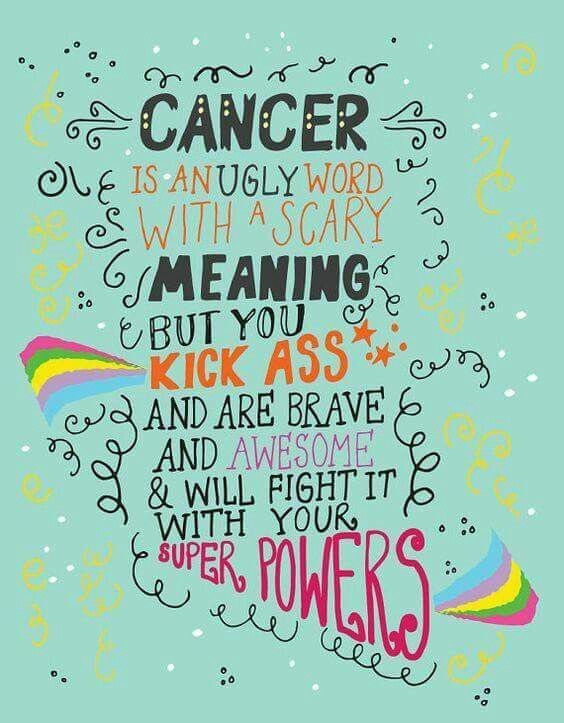 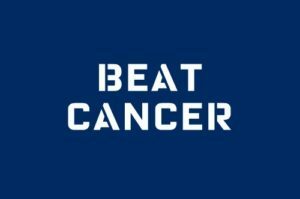 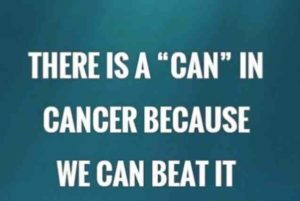 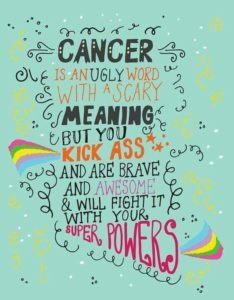 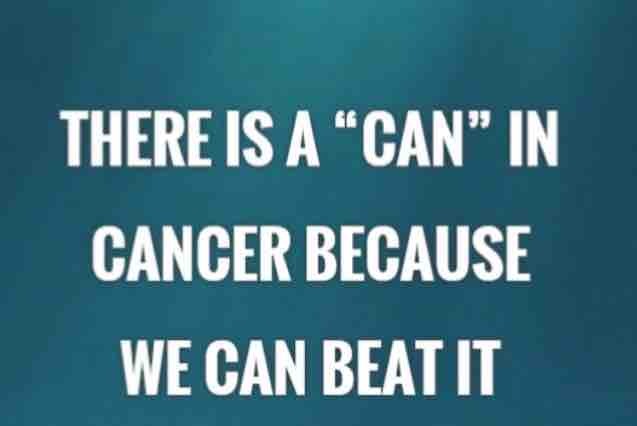 Here is a compilation of Positive Beat Cancer Quotes, Sayings, Pictures and more for all the cancer fighters and survivors. 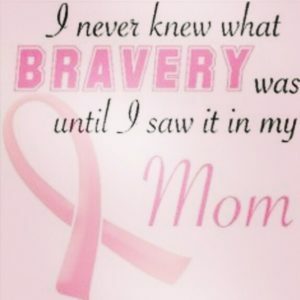 Our heart goes out to all of them and we wish them all a speedy recovery.